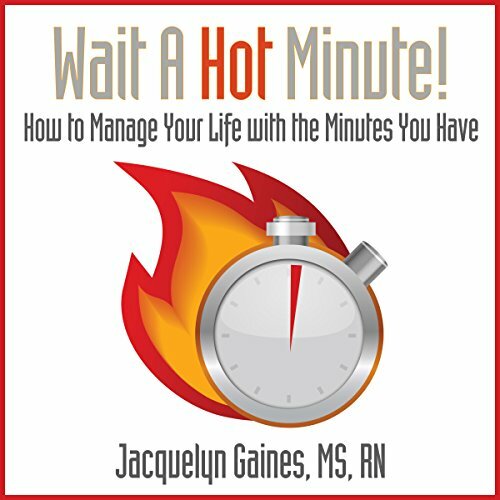 Showing results by author "Jacquelyn Gaines MS RN"
When did perpetual distraction and multi-tasking become the new normal? My schedule is crazy right now...There just aren't enough hours in the day...I wish I could take a moment to catch my breath, but life won't slow down long enough. Chances are, you've already said something like this today (probably while checking your phone for the fifth time in an hour). Best-selling author Jackie Gaines wants you to finally get real about all the ways you're squandering your most precious resource.